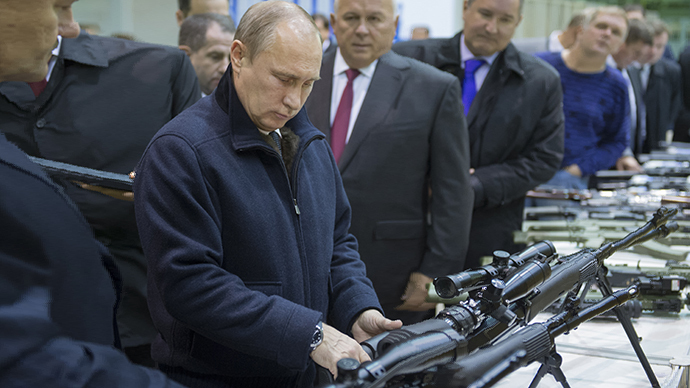 Russia’s largest weapons producer has struggled to be profitable in the post-Cold War years, and now 49 percent of the Kalashnikov Group will be sold to private buyers for nearly $41 million. 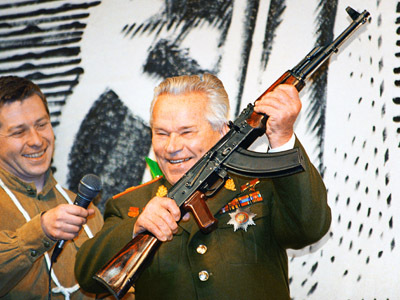 Despite three years of trying to overcome Kalashnikov's debts, state shareholder Rostec will sell its 49 percent stake to private investors, Vedomosti newspaper reports. The reported buyers are two businessmen affiliated with the Russian operator of airport link Aeroexpress, Alexey Krivoruchko, and part owner Andrey Bokarev. Bokarev is also the co-owner of TransMashHolding, a rail and transport company, as well as Kuzbassrazrezugol, a coal company, and Moscow Metro Department. It was conditional the investors be Russian nationals, and the two men have already pledged to invest an additional $78 million over the next two years to pay off debt of the AK-47 producer, which makes up 95 percent of Russia's light weapons. Bokarev picked up the shares because he has a "financial incentive" and Krivoruchko sees the investment paying for itself in five years. 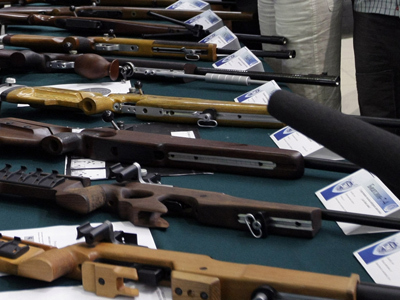 The two will lead the creation of future joint ventures with foreign partners in producing gunpowder and ammunition. The deal was approved by President Vladimir Putin as well as the Ministry of Industry after meeting with Sergey Chemozov, CEO of Rostec. Production output sharply decreased after the end of World War II, and again after the Soviet Union collapsed, and has struggled on the modern market. 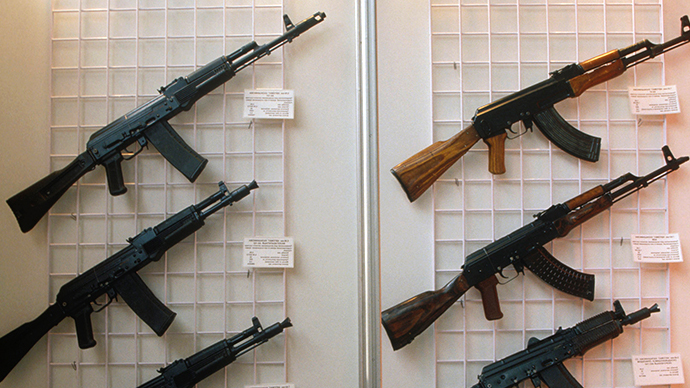 The Kalashnikov Group was established in August 2013, after the Izhevsk plant (Izhmash), a former producer of the iconic AK-47 assault rifle was declared bankrupt a year earlier. 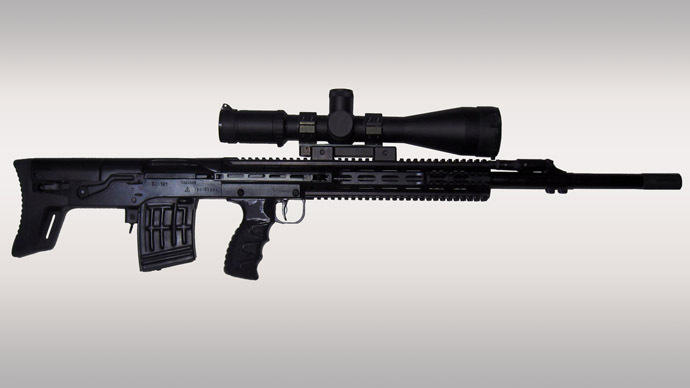 The Kalashnikov Group was formed in a merger between Izhmash and Izhevsk Mechanical Plant. The Kalashnikov Group currently operates in Tula, south of Moscow, and Izhevsk, located in the Urals, home of the original designer Mikhail Kalashnikov. Production could triple and reach 1.9 million units per year, and has the potential to boost sales revenue to more than $750 million. Mikhail Kalashnikov, the designer of the world’s iconic firearm transferred the brand rights to the newly formed weapons venture. The brand is estimated to be worth $10 billion. 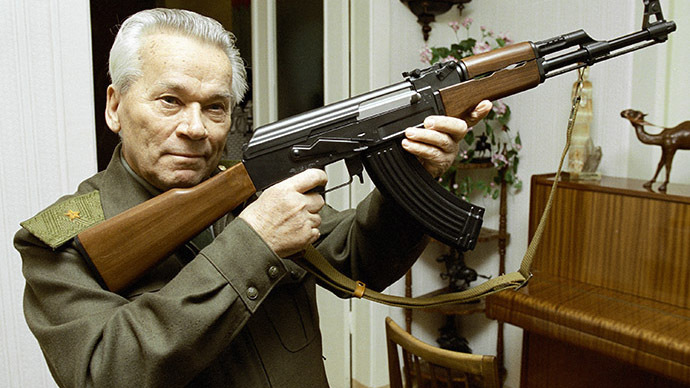 Kalashnikov, 93, was a tank commander in World War II, and developed the AK-47 to counter German assault weapons.